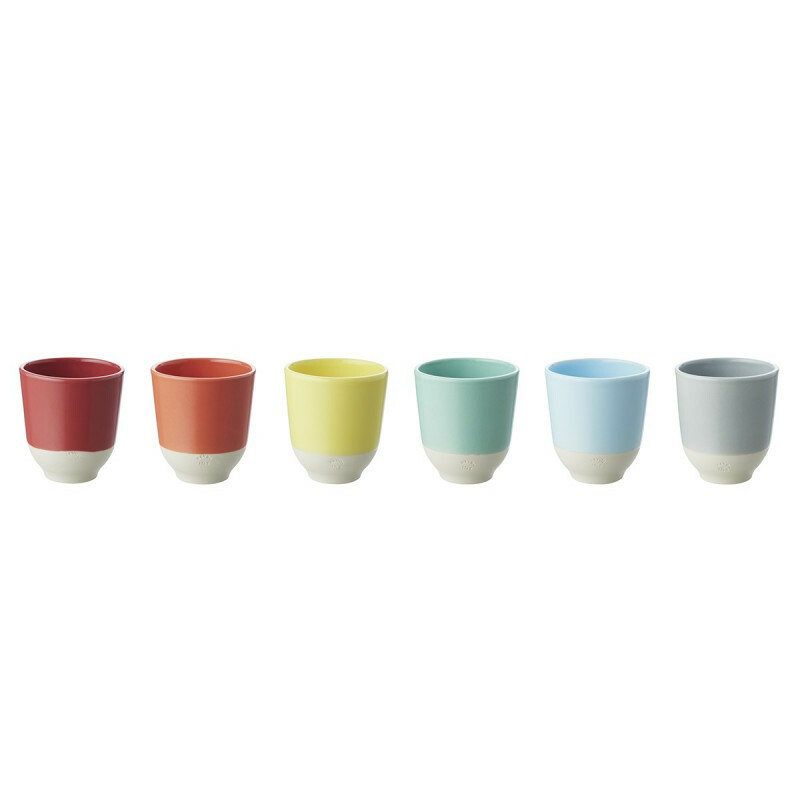 Each one of these adorable Revol coffee cups was colored by hand: working with a set of skills that have been transmitted since 1768, in the enamel studio, the expert hands of the enameler immerses ¾ of the porcelain piece in its color bath. 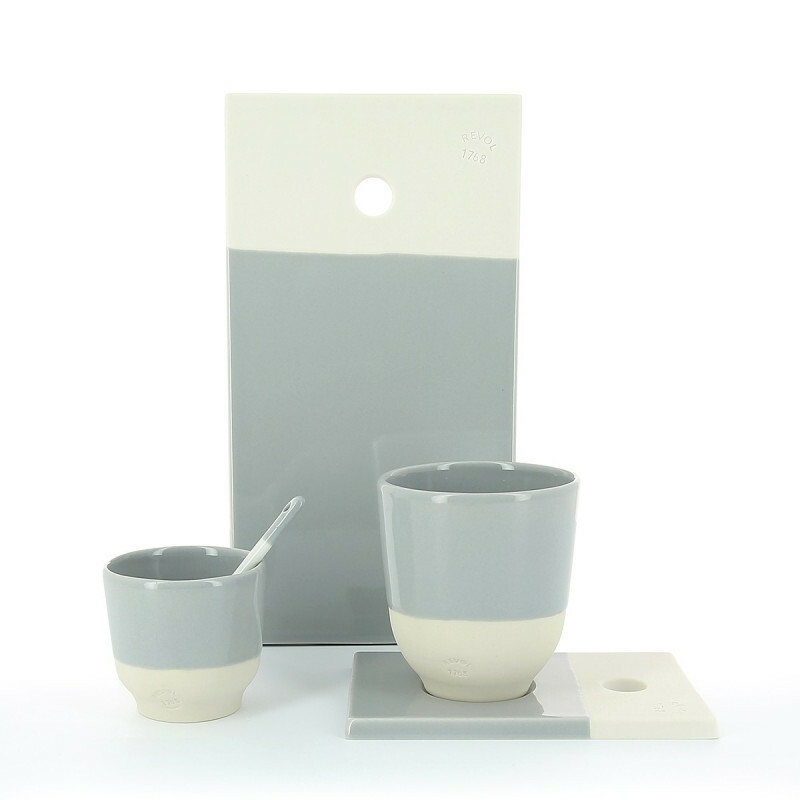 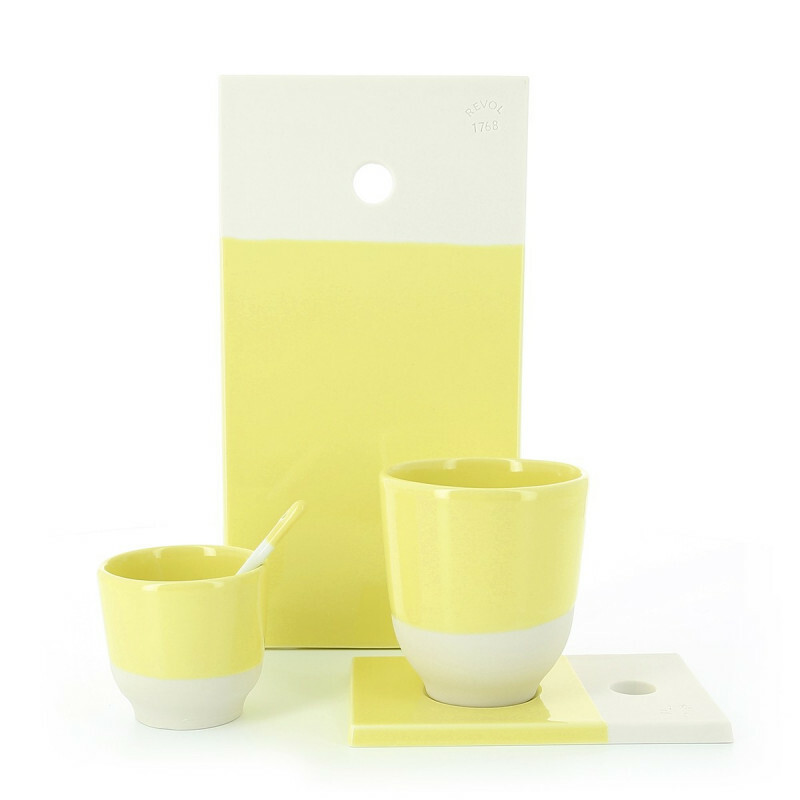 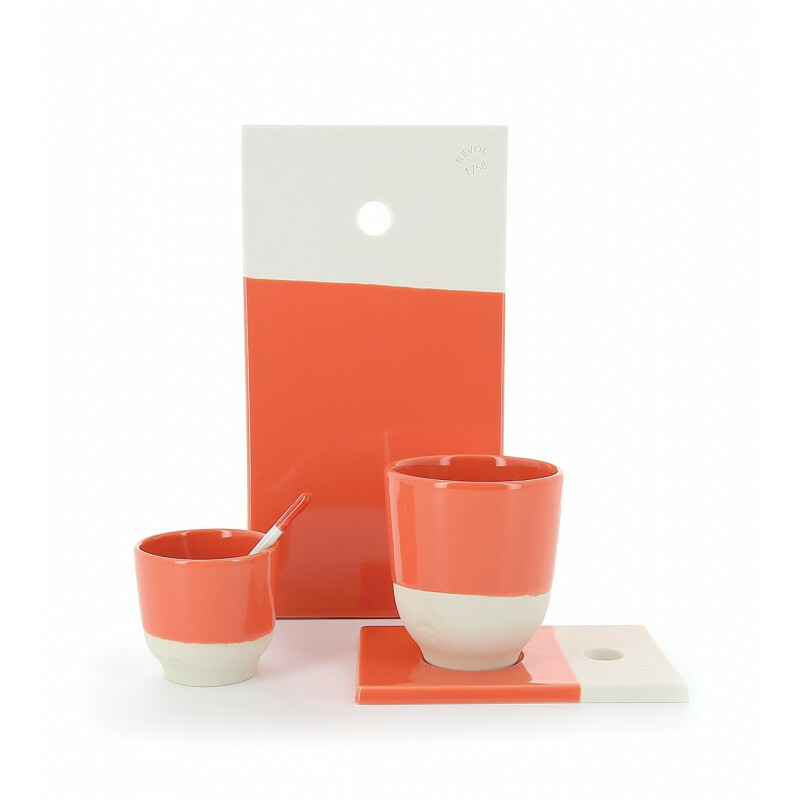 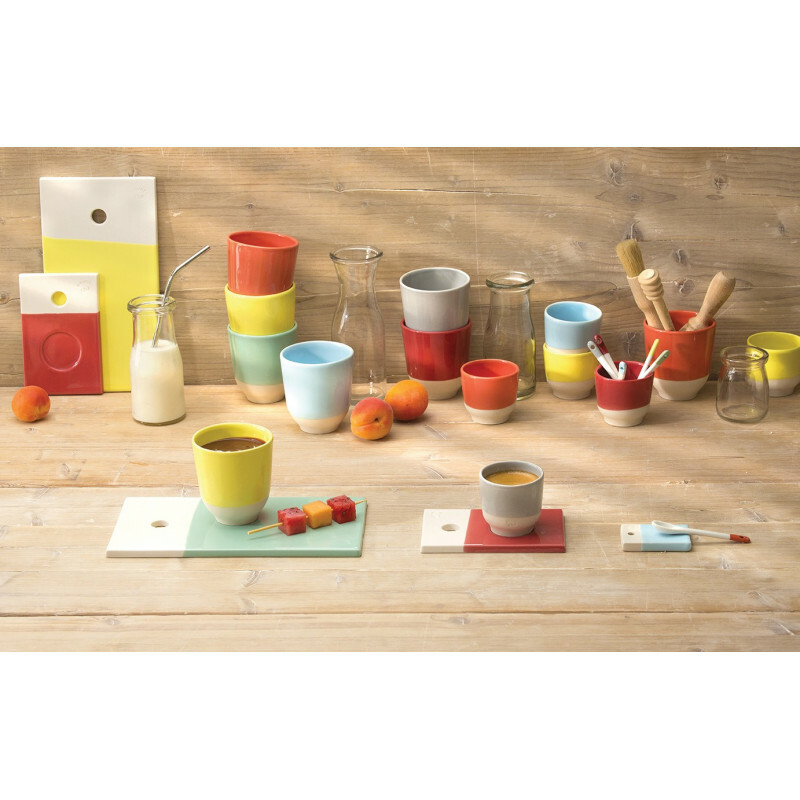 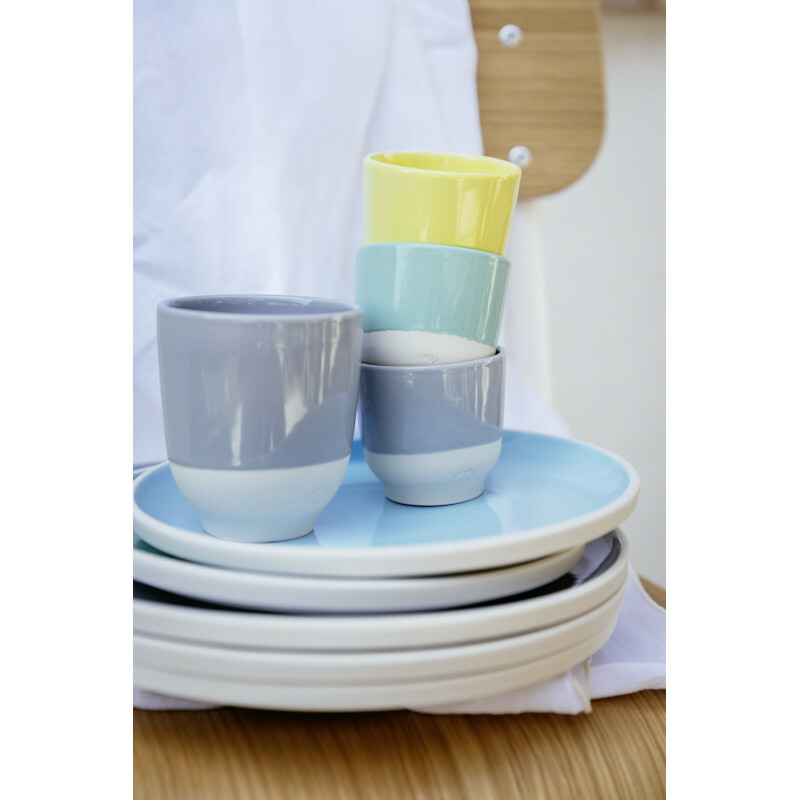 Color Lab collection includes coffee cups, tea cups and boards. 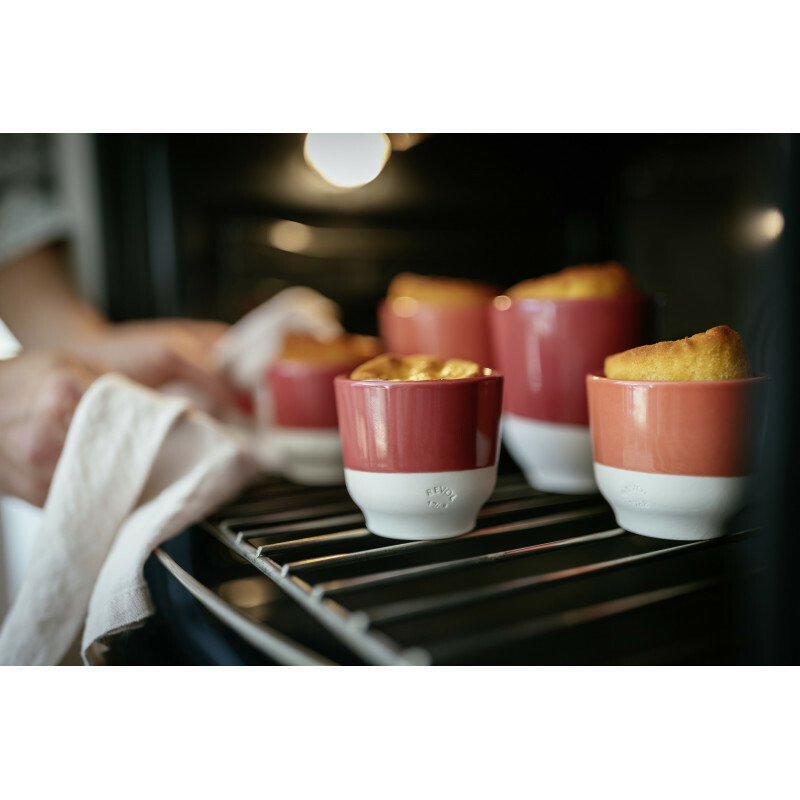 They are resistant to heat and dishwasher. 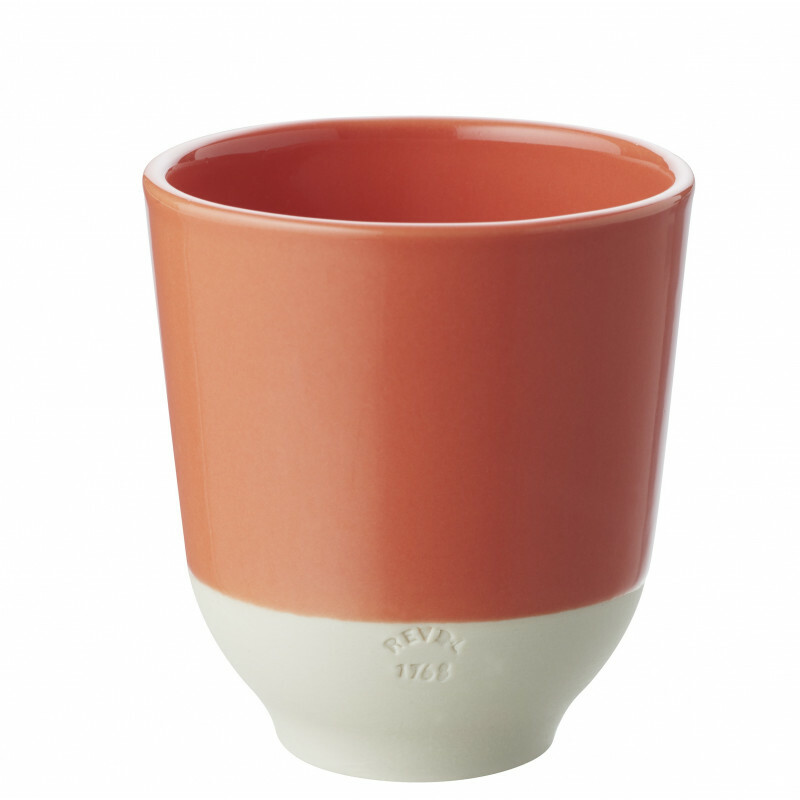 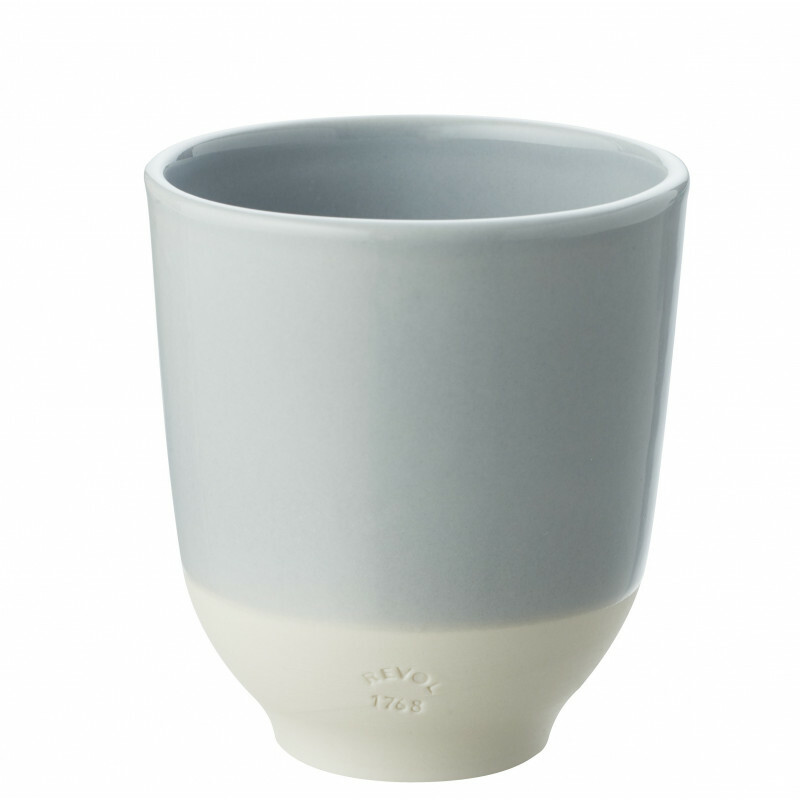 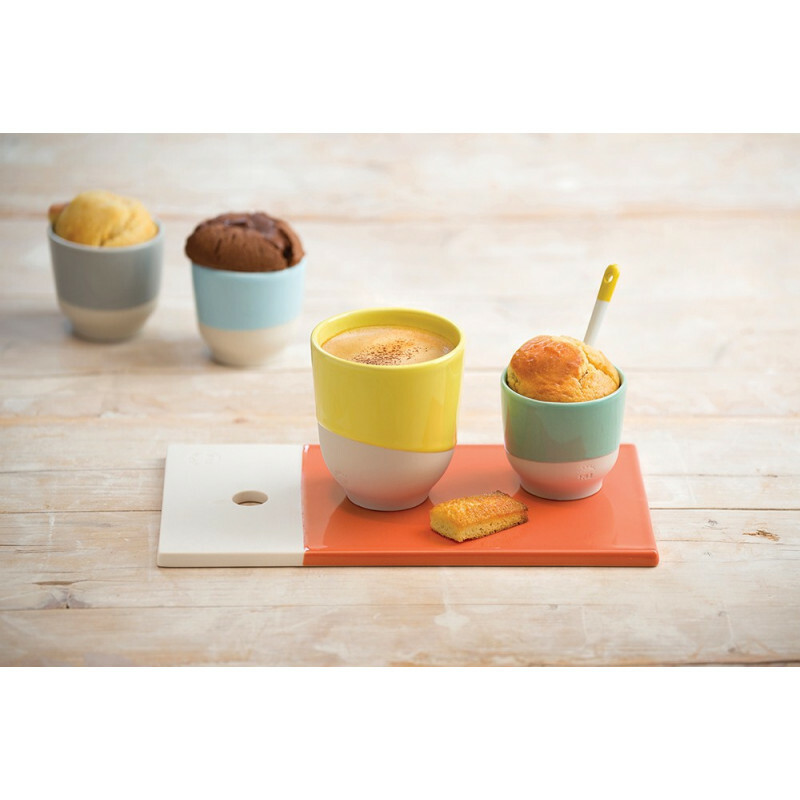 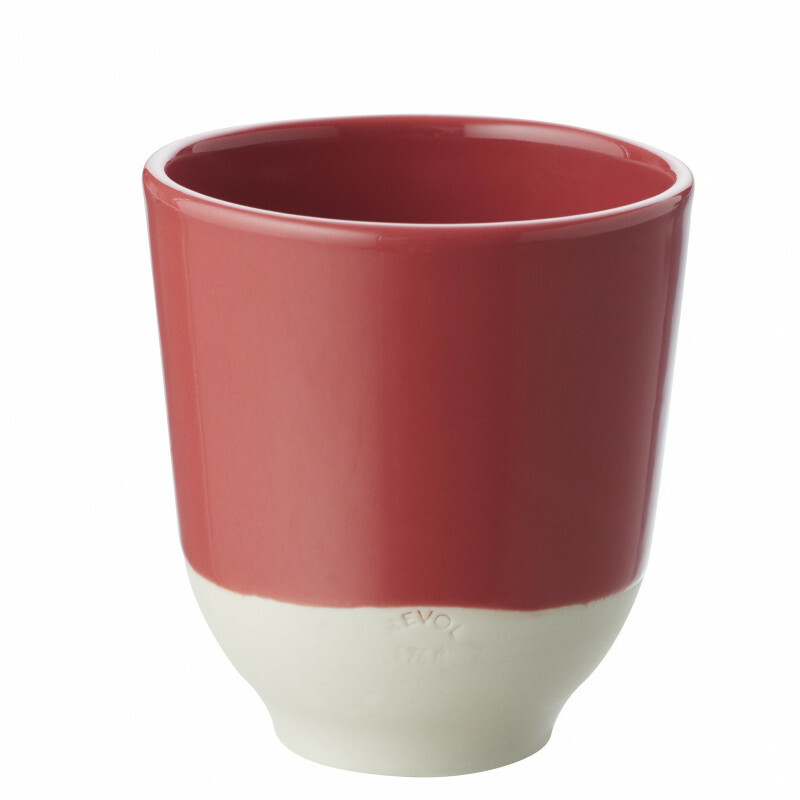 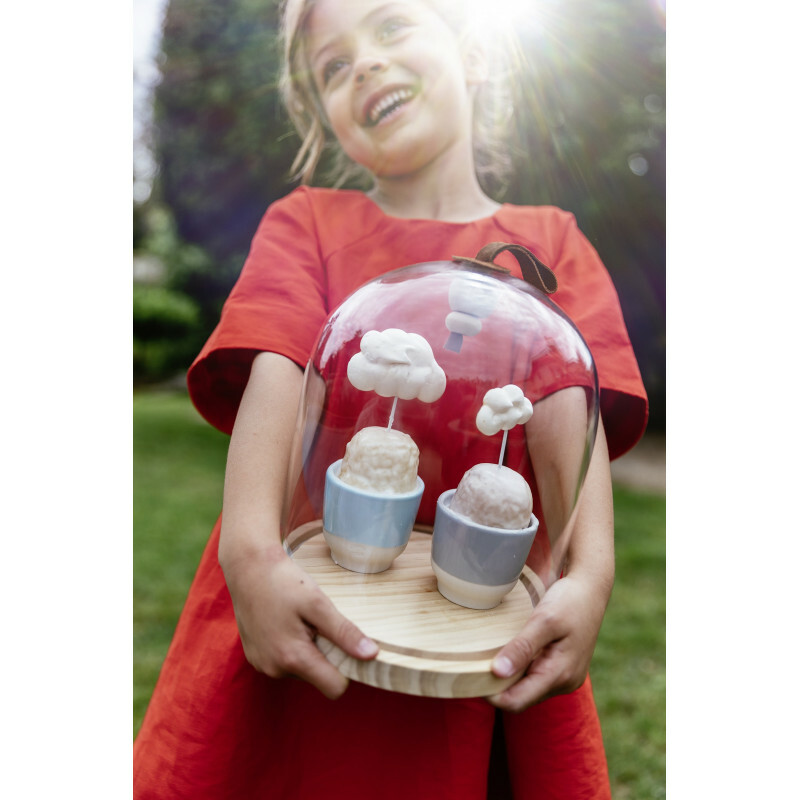 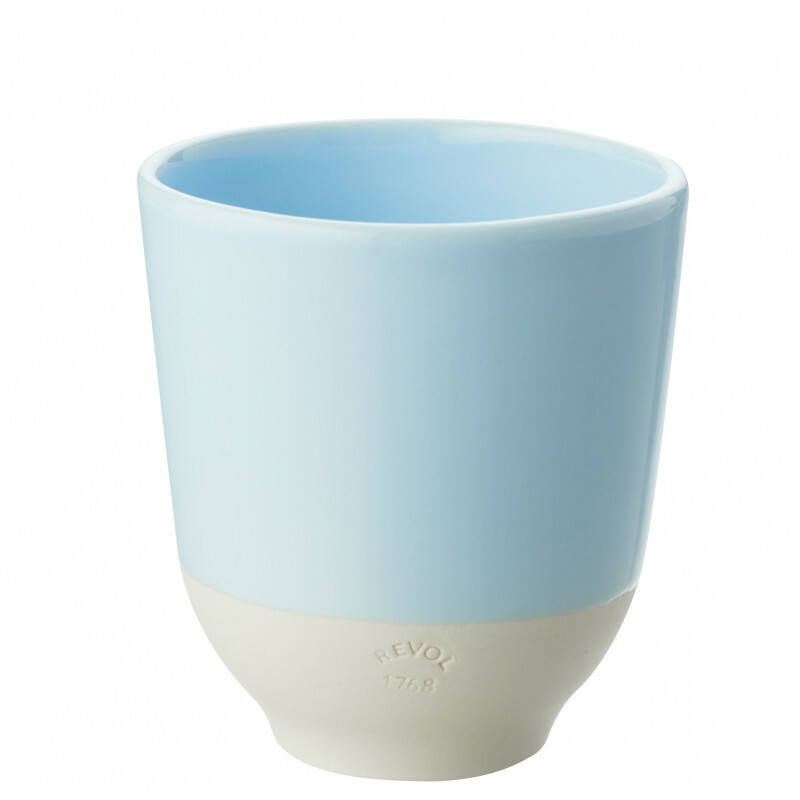 They can be used as a classic coffee cup or as a small ramekin! Available in 6 new colors.